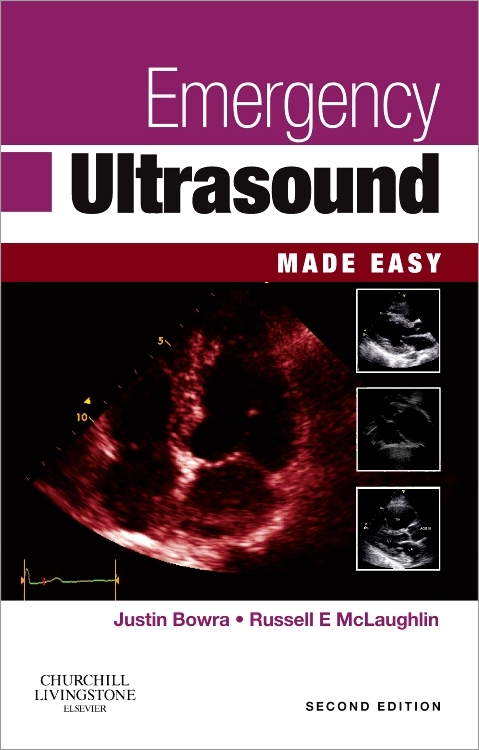 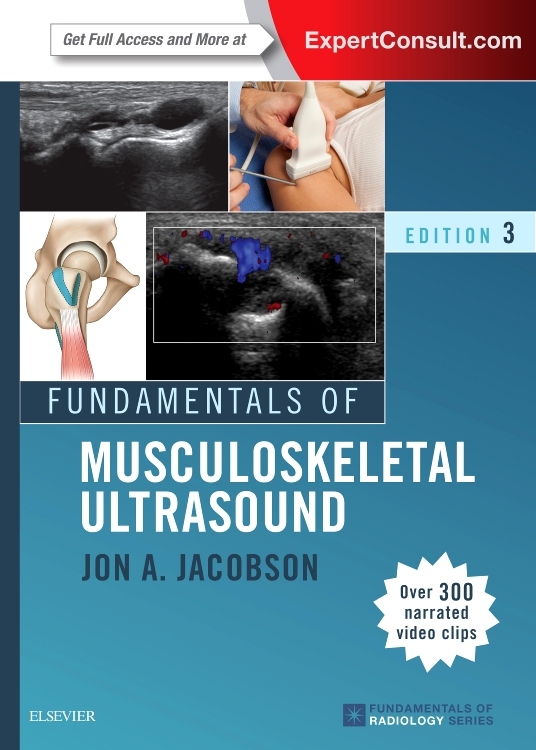 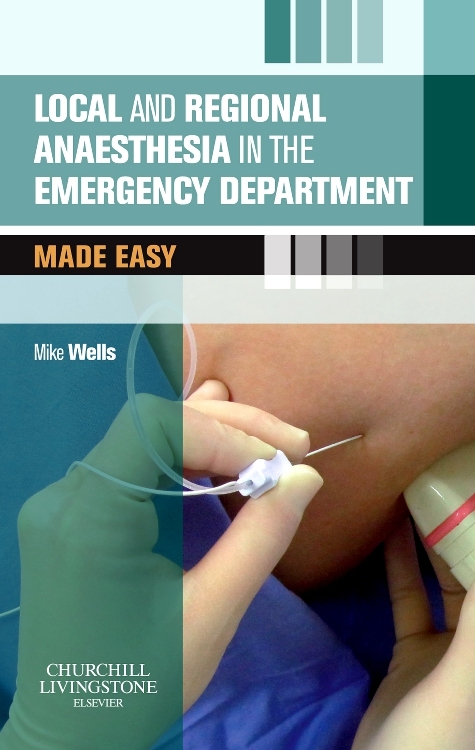 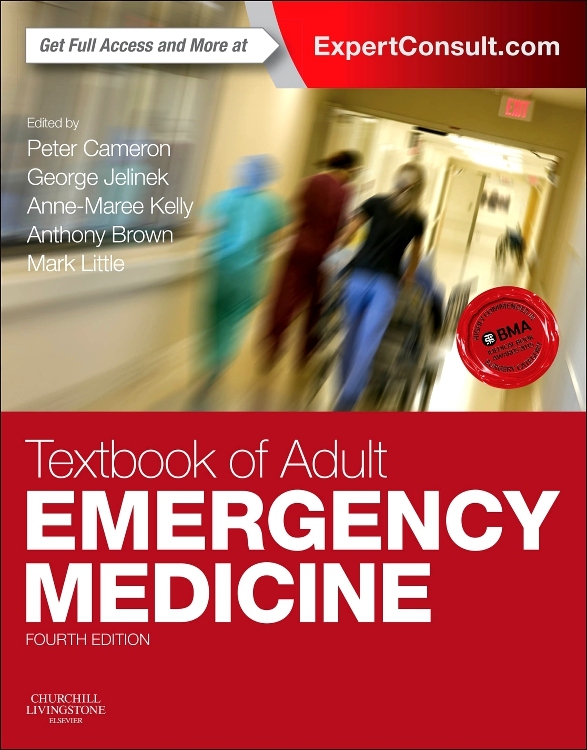 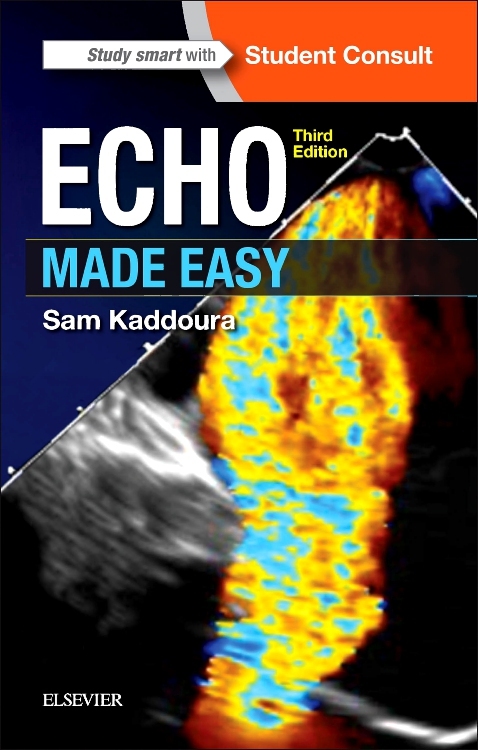 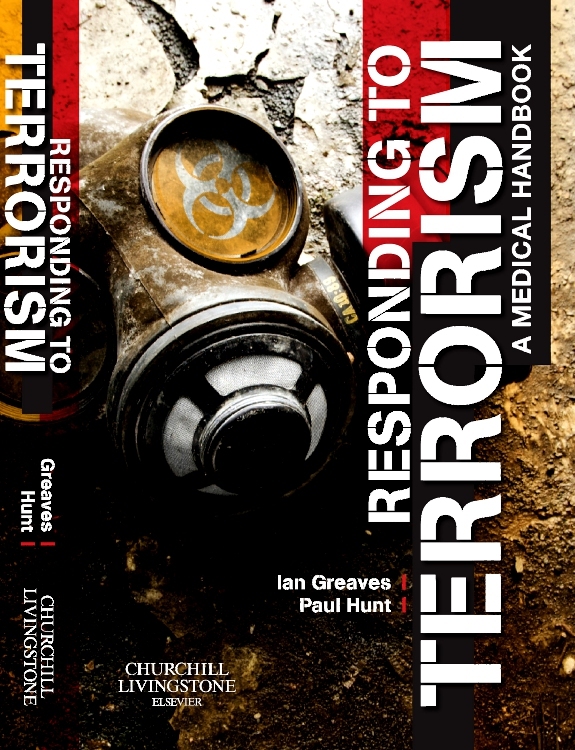 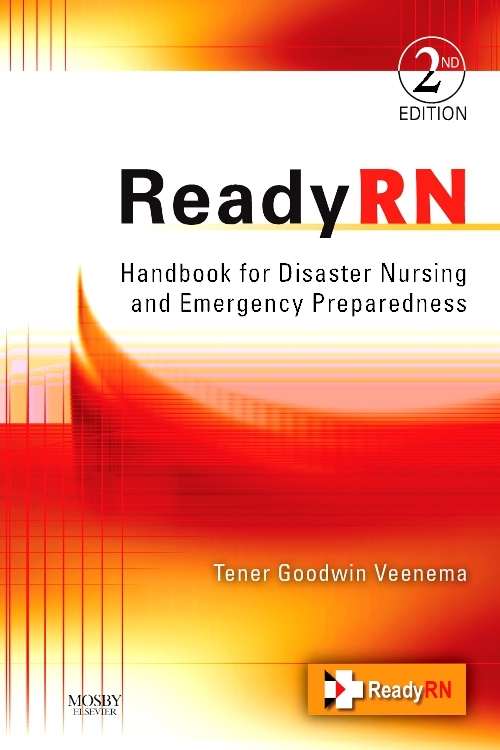 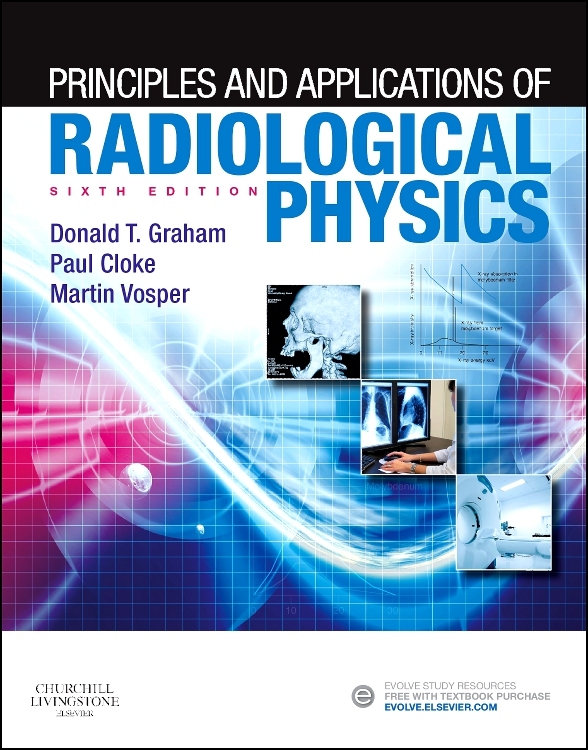 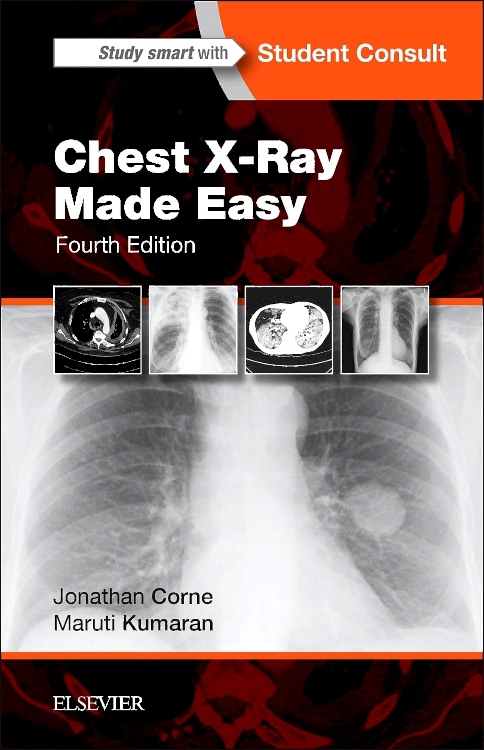 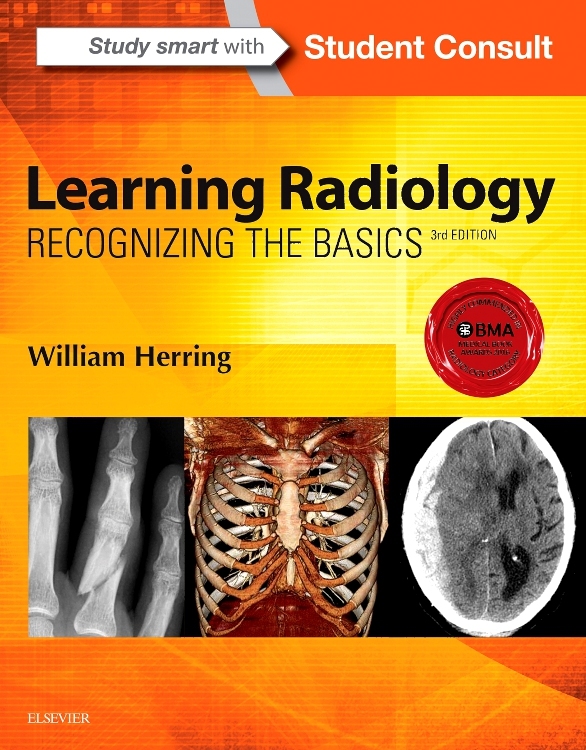 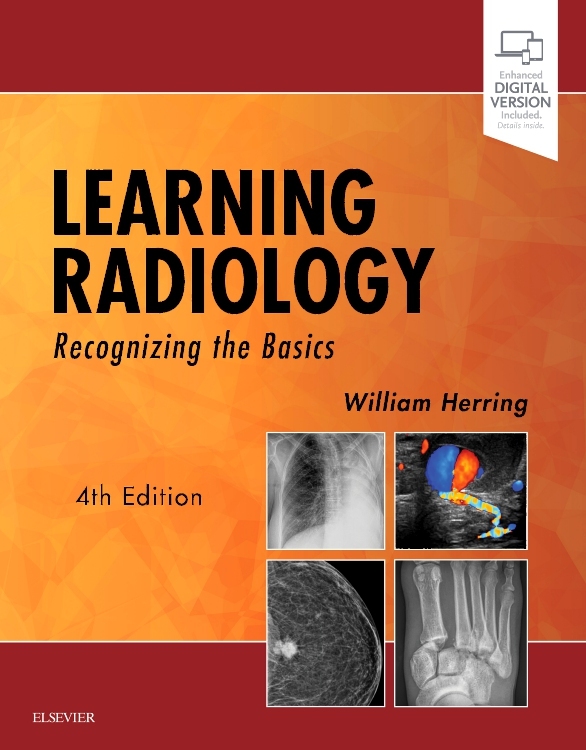 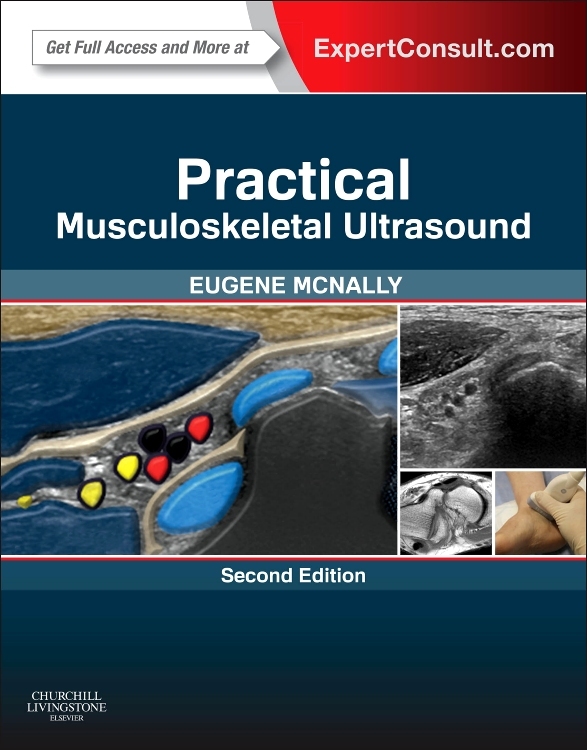 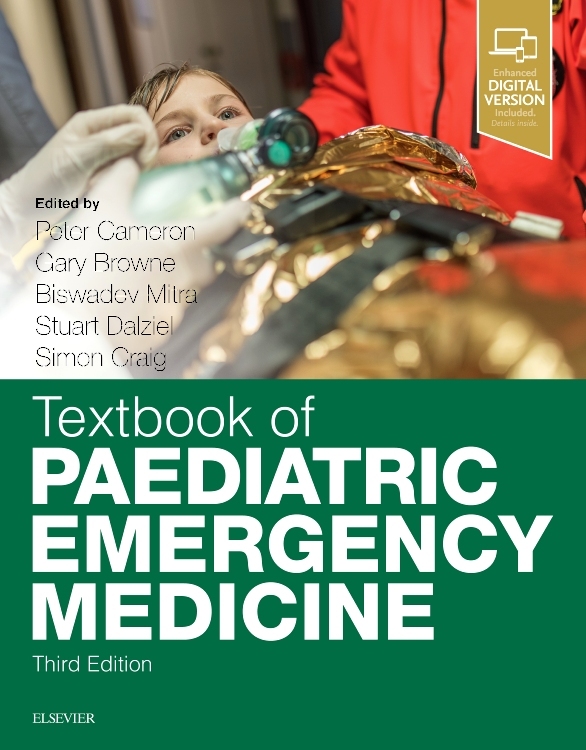 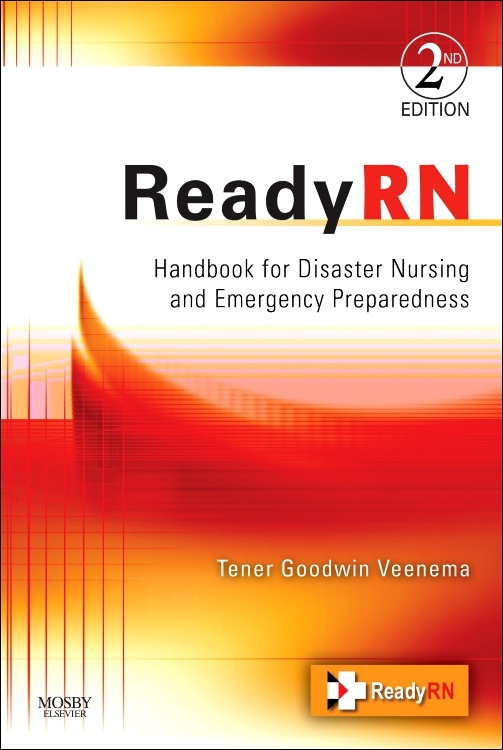 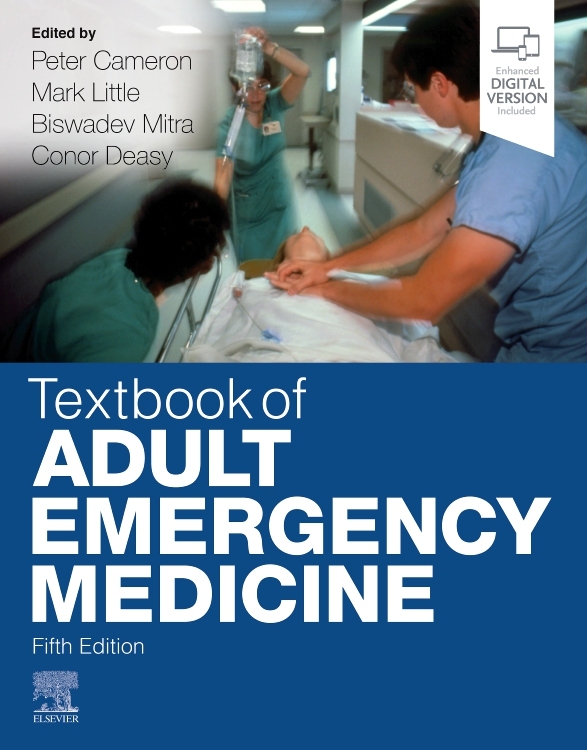 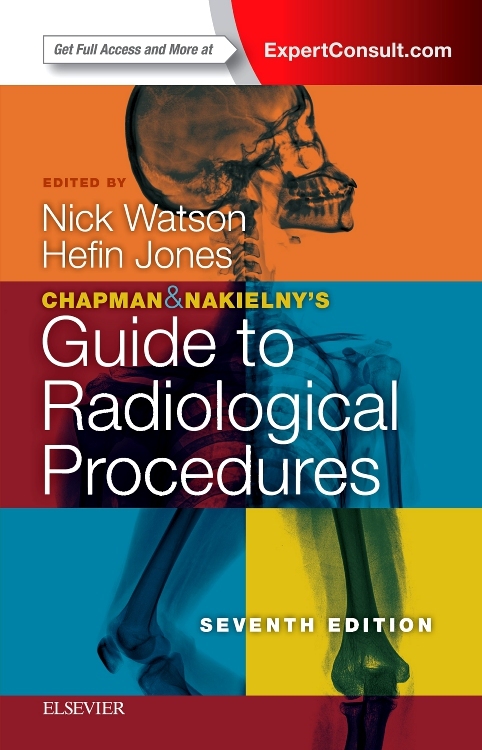 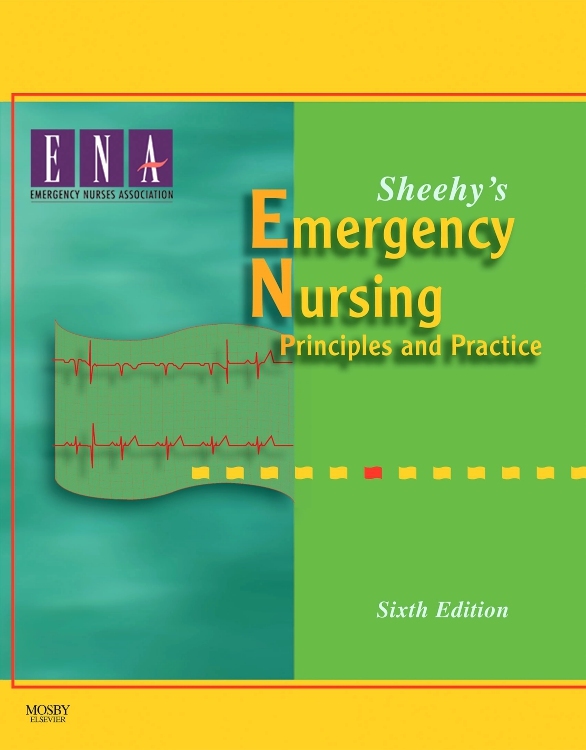 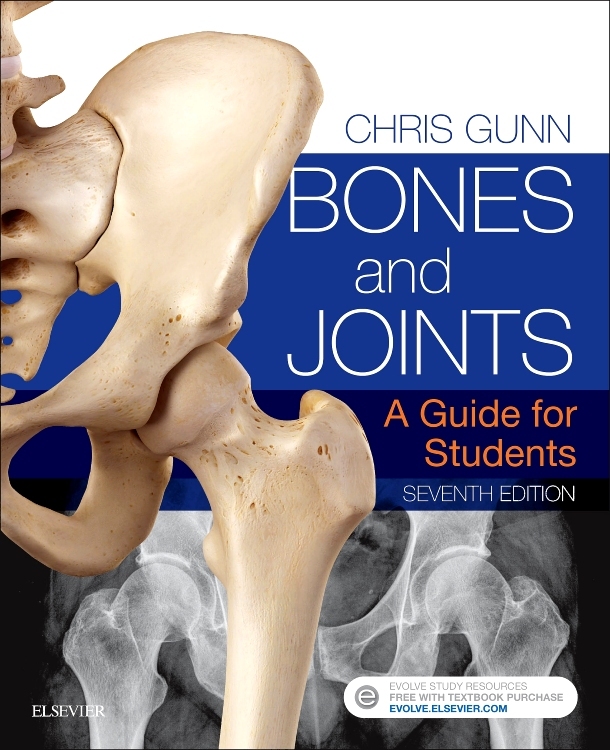 This is a basic textbook on Accident and Emergency Radiology for junior doctors, medical students, nurses and radiographers, and other professions allied to medicine. 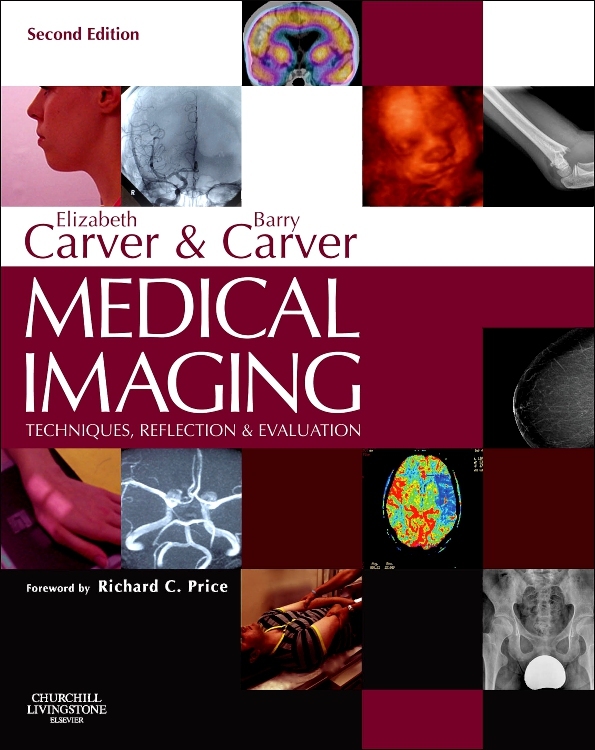 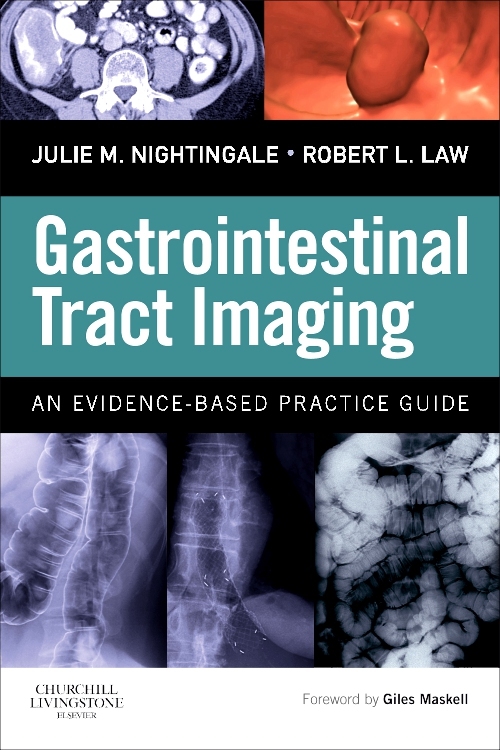 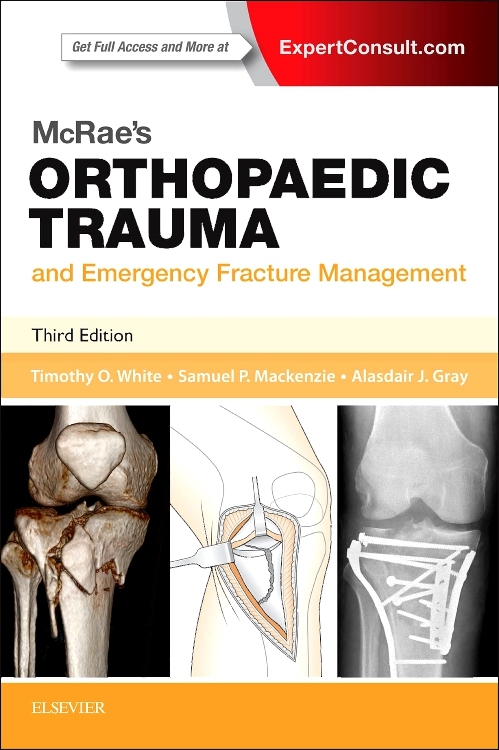 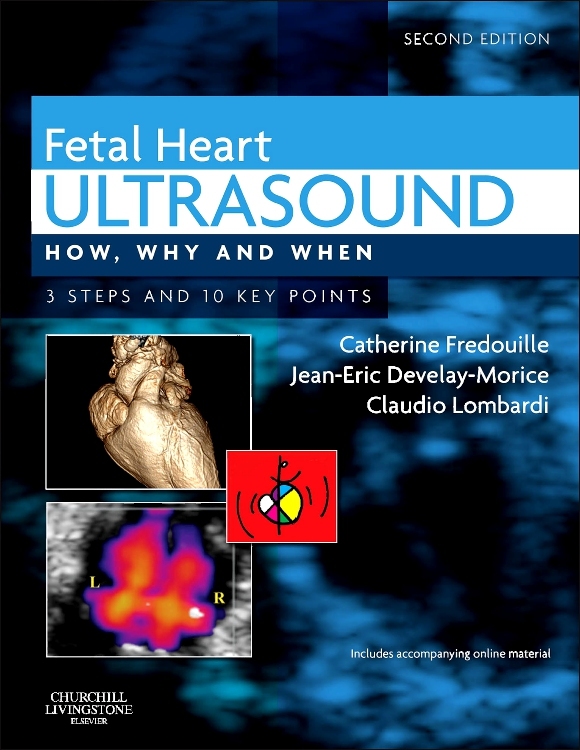 It gives a unique combination of insights into the legal, medical and patients' points of view regarding how X-rays are taken, regulated, interpreted and so easily misinterpreted in the context of accident and emergency departments and their protocols. 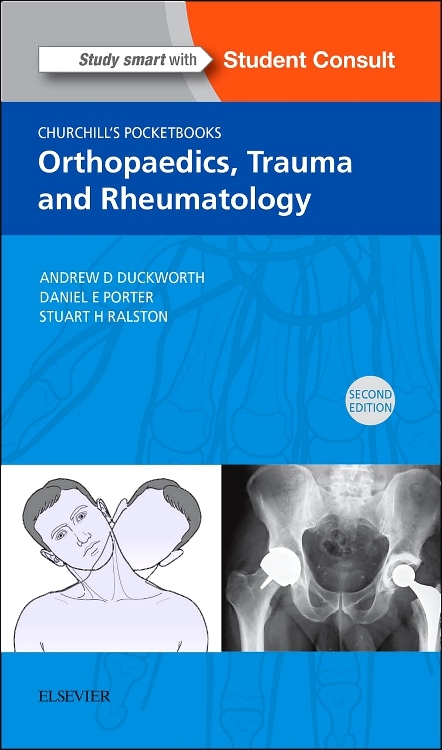 It emphasises the crucial importance of knowing about normal anatomy and normal variations, and of being fully aware of the enormous scope for error in dealing with such films. 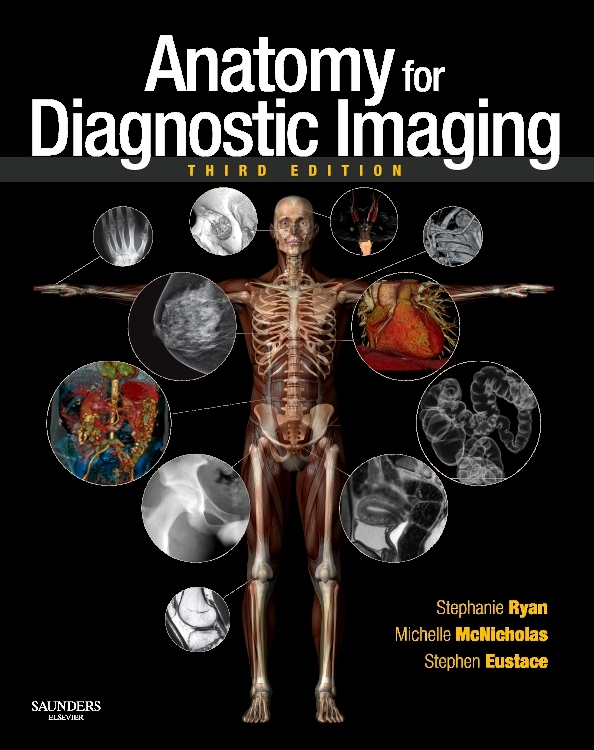 It is a must for any doctor aspiring to work in A&E and will provide a powerful body of methods for analyzing the diagnostic quality of and pathology present on X-rays. 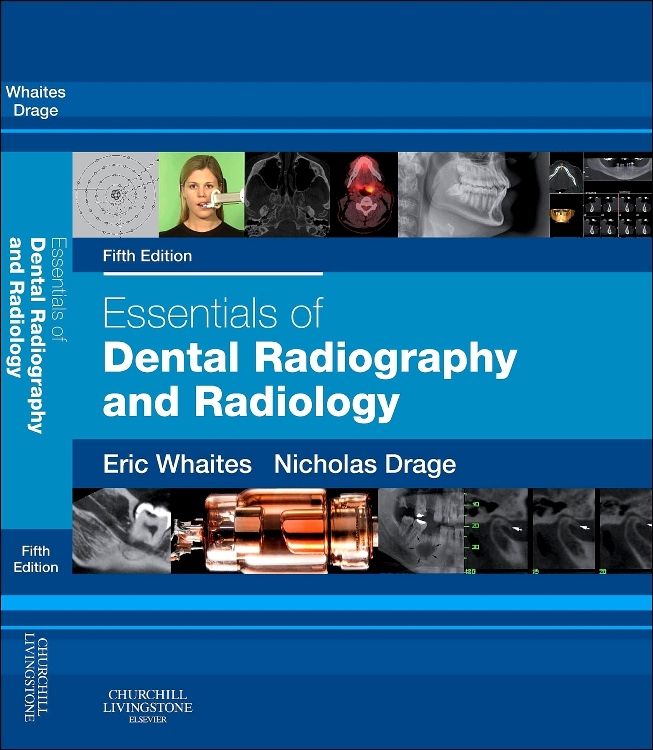 Reviews the knowledge of normal anatomy and normal anatomical variations essential to interpreting radiographs accurately. 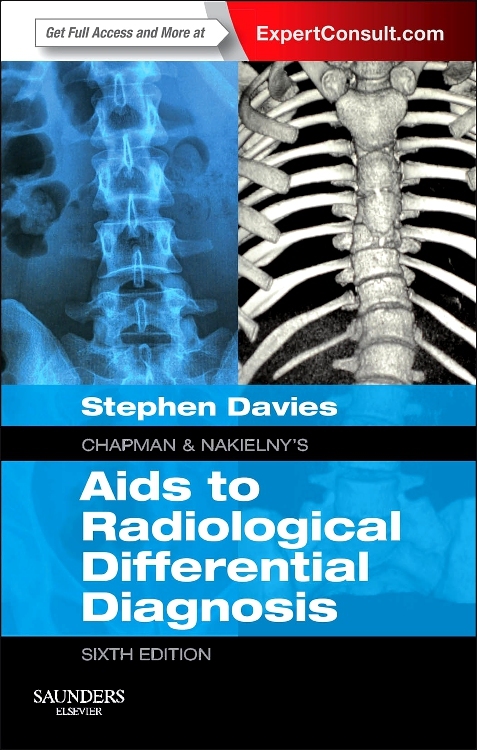 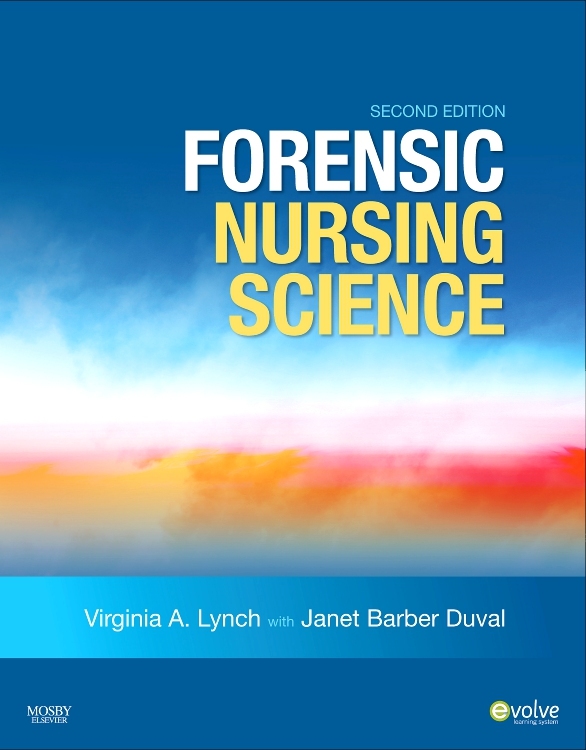 Addresses the many pitfalls and the enormous potential for error in technique and diagnosis. 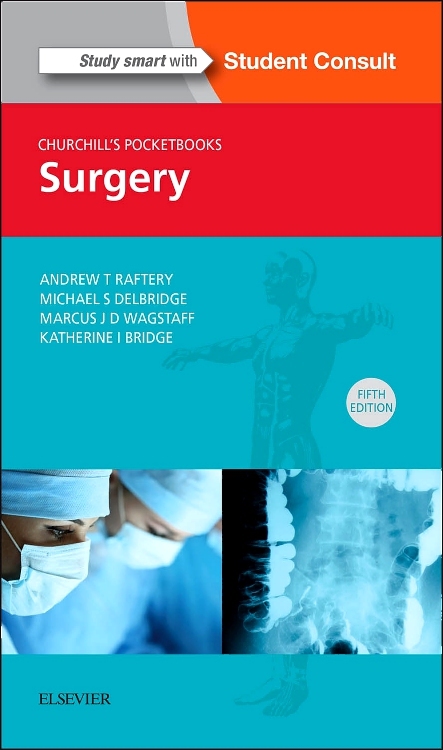 Use real-life cases of ‘memorable' patients to illustrate relevant historical facts and insights.